2017 was a fantastic year for smartphones. We got skinnier screen bezels, cameras that took better pictures and better-than-all-day battery life. But we want more! And if the early rumours are any indication that's exactly what we are going to get. 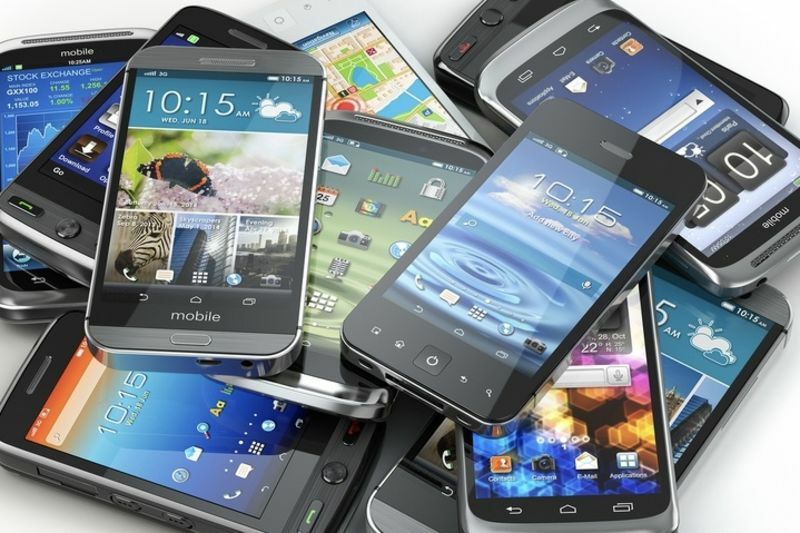 Here is what you can expect from all the major players, as well as a hint of when the smartphones might go on sale. In 2017 the Galaxy S8 had it all: a stunning design, front-filling AMOLED screen and a superb camera all wrapped up in a metal and glass chassis, users could not help but swoon over whenever you pulled it out of a pocket. Familiar features like waterproofing, wireless charging and expandable storage stuck around, as did the headphone jack. All this means the Galaxy S9 has a lot to live up to and, based on what the rumours are saying, it might not mix up the formula that much. Users can expect a very similar design, performance will be top-notch, with either a Snapdragon 845 CPU or one of Samsung's own Exynos chips providing power to the phone. The biggest difference will be the camera, which is rumoured to switch to dual-lens setup like the Galaxy Note 8. 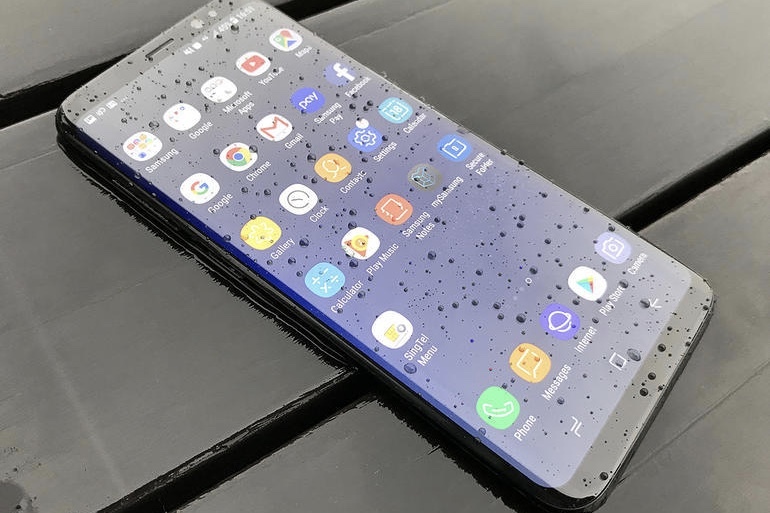 It is expected to be launched in March, with Samsung confirming a debut at the Mobile World Congress trade show in February. As for the Galaxy Note 9, it will certainly follow later in the year, potentially in late August or early September. This one is more of a mystery, but you can be sure Samsung will find a few new tricks for the S Pen stylus. Apple: iPhone 9, iPhone X 2? The iPhone X is by far the most expensive Apple product in their smartphone range, but what will happen in 2018? If one analyst is be believed, Apple may extend the full-face screen approach, complete with that divisive notch, to the entire line. 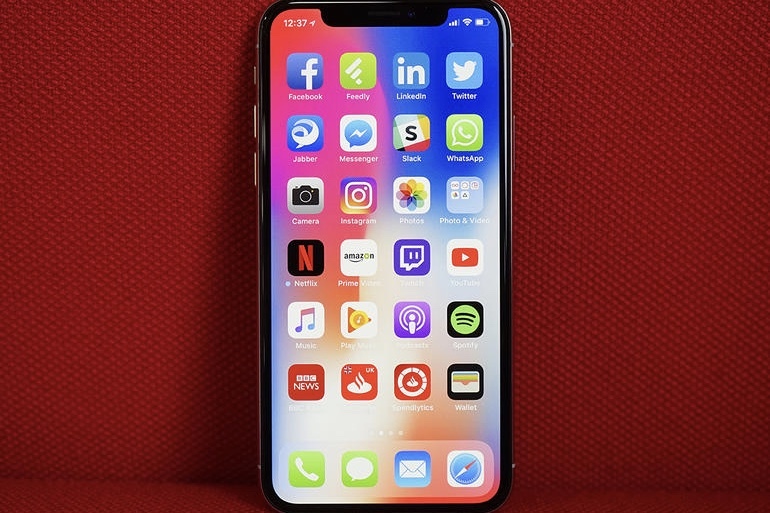 Ming Chi-Kuo of KGI Securities believes that Apple will launch an updated 5.8 in OLED model, an “iPhone X 2” or whatever you want to call it, along with two other models. You will never know what Apple is up to until they launch a project, and whatever will happen this year remains to be seen, but we certainly expect some big improvements from Apple for 2018. September is usually when we see these crazy innovations, although the iPhone X did not release until November last year. It's been a long time coming, but 2018 might see Sony shake things up a bit and even launch a radically redesigned Xperia flagship phone. Since the Xperia Z arrived in 2013, the Xperia line has kept the same look. While everyone else has moved onto curvier creations made from glass, Sony has largely stuck with sharp angles and polycarbonate materials. The latest rumours are pointing to a likely spec change, with a possible Xperia XZ2 Premium spotted online. A 5.7in, 4K HDR display gets top billing, in a phone with smaller dimensions than the 5.5in XZ Premium – meaning the bezels must be getting some serious shrinkage. 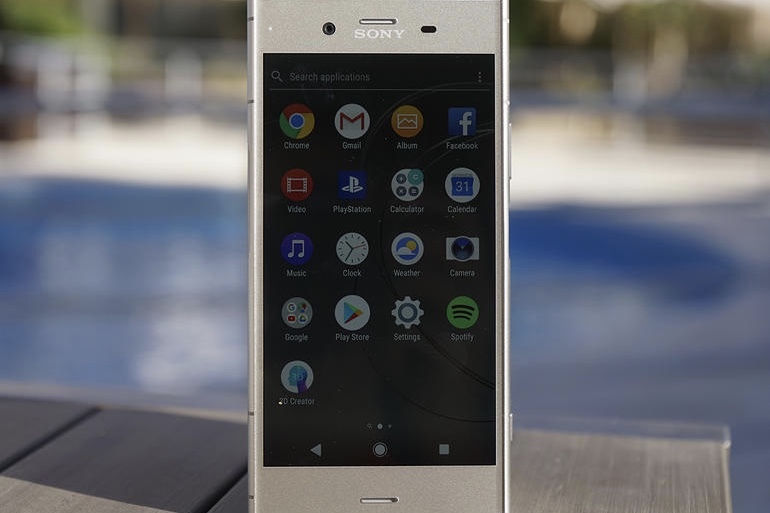 Sony tends to show off its mainstream phones at Mobile World Congress in February/March, we will have to wait a few weeks to find out what Sony will have for the market. LG came so close with the G6 and later the V30 in 2017. The G6 managed to beat Samsung's Galaxy S8 to the punch in March with an 18:9 aspect ratio screen. Its dual-lens camera is still pretty unique, with a wide-angle sensor for squeezing more into every frame, but image quality just was not up to scratch. When the V30 arrived in September, it looked like an absolute powerhouse, with a slicker design, improved camera and a dedicated DAC to give your music a boost. The fact that it could shoot 4K videos in LOG format for colour correcting should have made it a film-maker’s dream phone. But, according to some online reviews, the OLED panel had some issues, with HDR videos looking particularly dodgy. 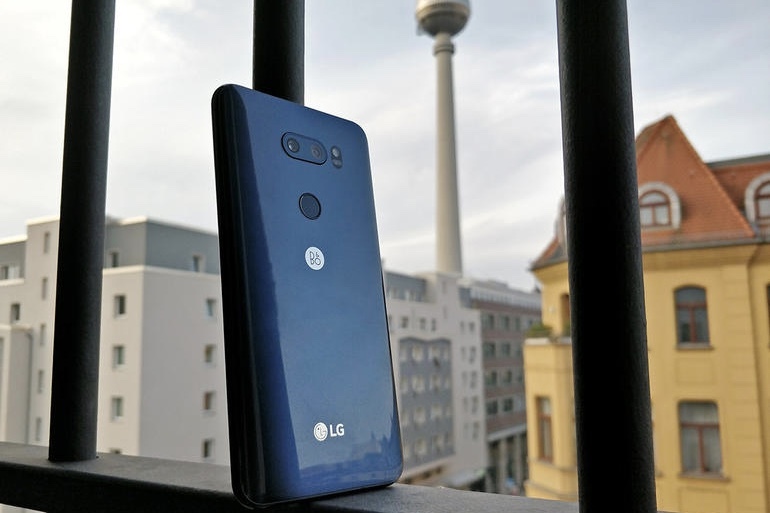 We’ve not heard much about the G7 yet, and even less about the V40 – so maybe it’s true that LG is taking more time to re-evaluate their plans. Good on them, if so. Huawei was very busy last year, launching four high-profile phones: The P10 and P10 Plus, and the Mate 10 and Mate 10 Pro. The first two borrowed a lot of design inspiration from Apple’s iPhone, but the latter two showed what could be done with glass – and looked very pretty indeed, even if we only got one of ’em here in South Africa (the Pro, in case you were wondering). This year seems to be more of the same, with a P11 design apparently arriving in February or March. Huawei’s partnership with Leica looks on track, with the latest rumours suggesting a tri-lens, 40MP rear camera array for 5x hybrid zoom, and a 20MP front selfie cam. Too good to be true? 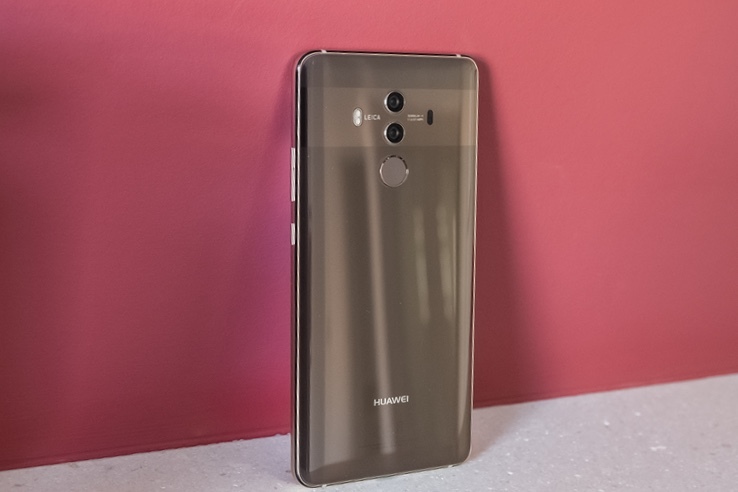 Maybe, but you can bet the camera will be a major part of the P11’s upgrades over this year’s phone, with AI assistance tweaking your settings to get the best photos possible from the hardware. We'll have to wait and see what Huawei has in store for 2018. 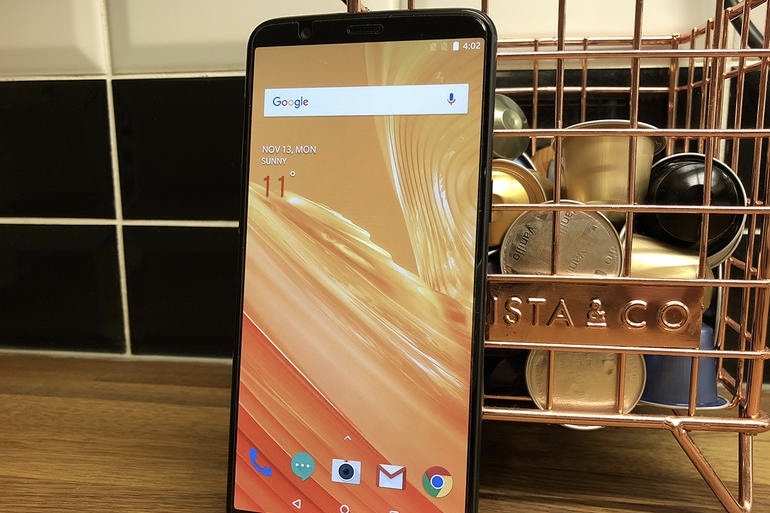 It may have taken quite a while to land on SAs shores, but the OnePlus 5 proved OnePlus could still deliver top-spec features and performance, for less cash than the rest of the smartphone world. How long will we have to wait for a new OnePlus? Based on previous launches, you can expect the OnePlus 6 to arrive in June or July, with whatever Snapdragon CPU is currently sitting on top of the benchmark leaderboards. Screen resolution might get bumped up to QHD, but the most likely candidate for upgrades is the camera. Will the price stay the same? Well, we would like to see it go down, but with Apple pushing prices past the R20,000 mark, staying under R12,000 is still a big achievement.